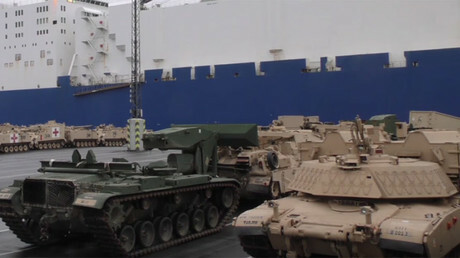 More than 50 units of US military equipment, including four battle tanks and 15 infantry fighting vehicles, were delivered to Tapa, the Estonian Defense Forces said in a statement. The personnel of the Charlie Company of 68th Armored Regiment's 1st Battalion from the US Army 4th Infantry Division arrived in the town two days earlier, on January 30. The company commander, Captain Edward Bachar, said that the US troops would take part in the Estonian Independence Day parade. Earlier, Bachar also said that his company would begin its expert marksmanship training this week. The unit would replace a paratrooper company of the 173rd Airborne Brigade's 503rd Infantry Regiment, which was deployed to Estonia in September. The paratrooper company would then go back to its permanent base in Italy. 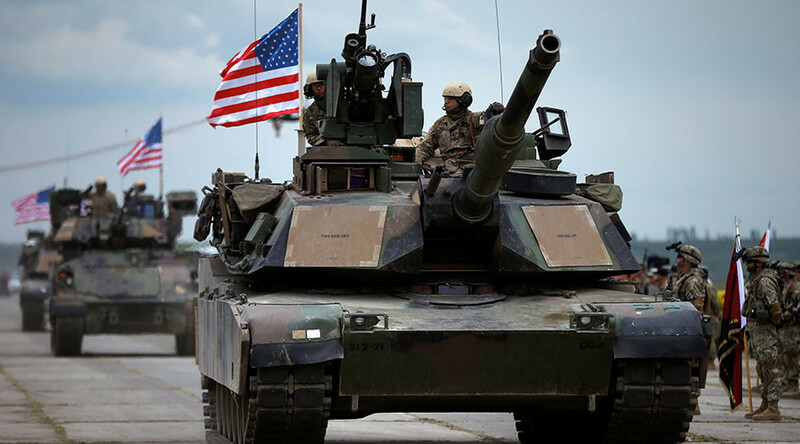 "The movement of equipment and troops into and around Europe marks the beginning of a continuous rotation of armored brigade combat teams from the United States as part of Operation Atlantic Resolve," the US Defense Department said in a statement, commenting on the move. "Atlantic Resolve is a demonstration of continued US commitment to collective security through a series of actions designed to reassure NATO allies and partners of America's dedication to enduring peace and stability in the region in light of the Russian intervention in Ukraine,” it added. In January, 2,800 pieces of US military hardware, including US Abrams tanks, Paladin artillery, Bradley fighting vehicles and 4,000 troops arrived in Europe as part of the operation. 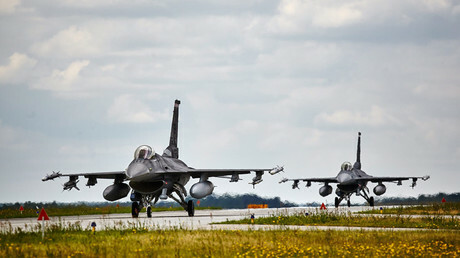 These forces subsequently moved to Poland to participate in military drills in late January, and then were deployed across seven countries, including the Baltic States, Bulgaria, Romania and Germany. A headquarters unit is stationed in Germany.